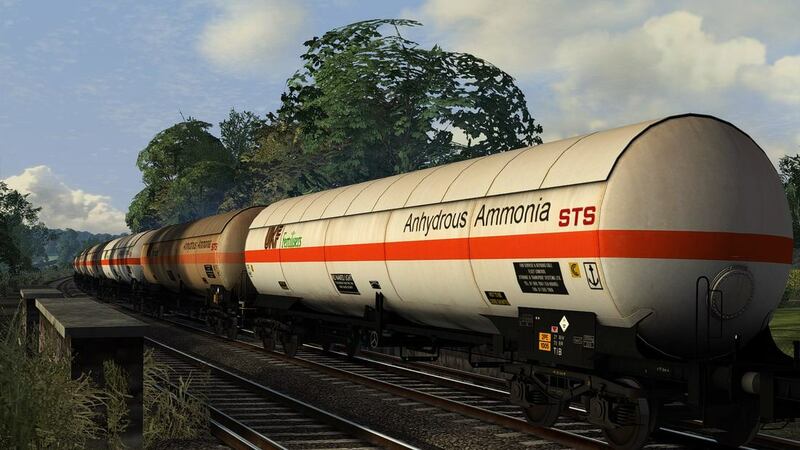 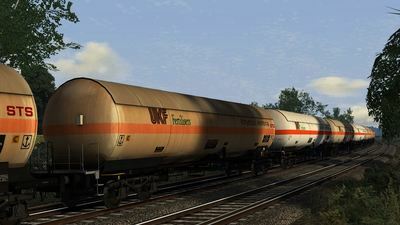 A repaint of of the Skyhook Zags bogie tank wagons into UK Fertiliser livery,as seen in the 1970's and 80's. Both clean and weathered versions are included,as are loaded and empty and tail light versions! 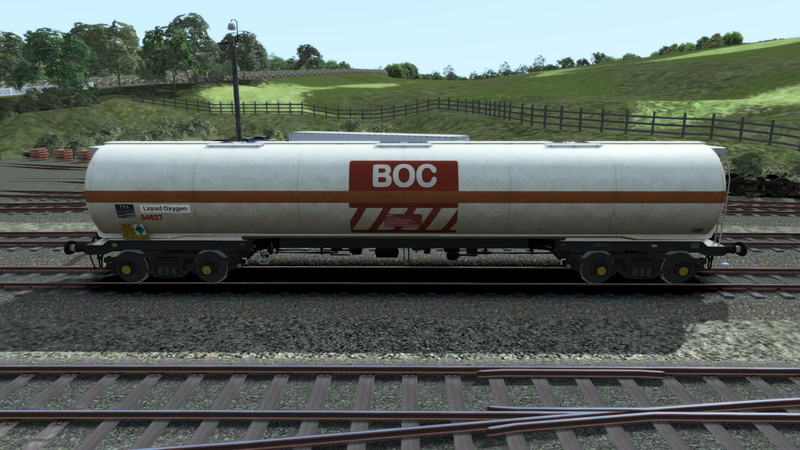 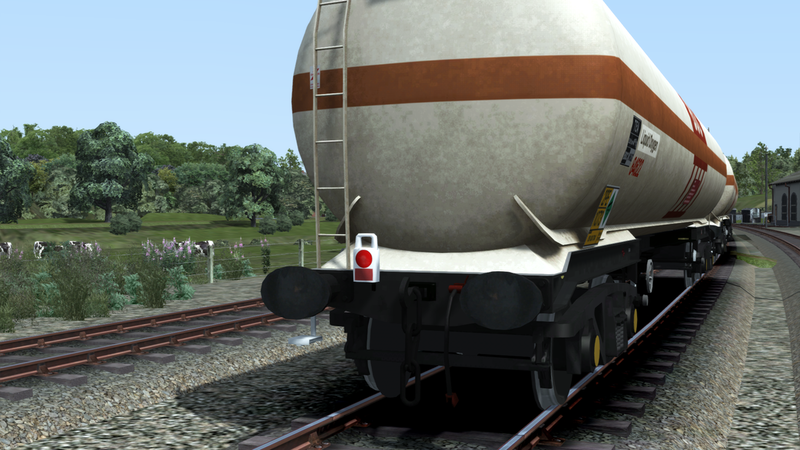 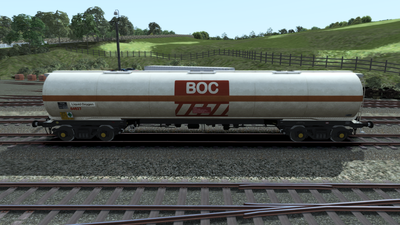 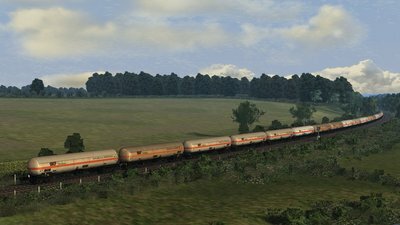 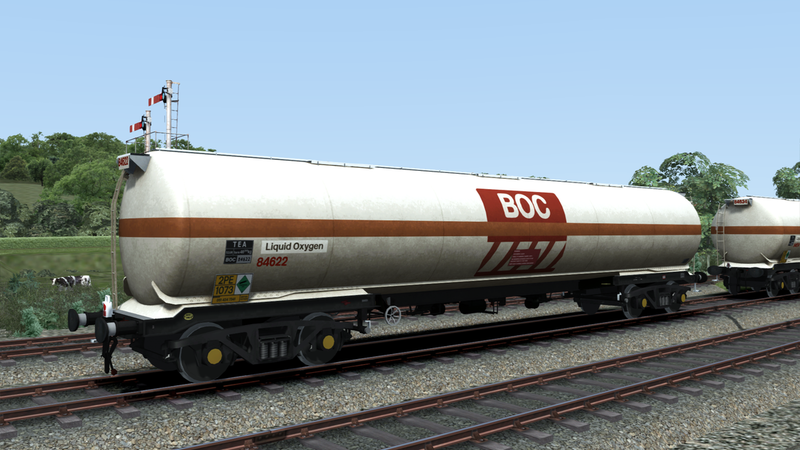 A repaint of the Fastline Simulation TEA wagon into British Oxygen Livery (BOC Livery),as seen in the mid to late 80's. 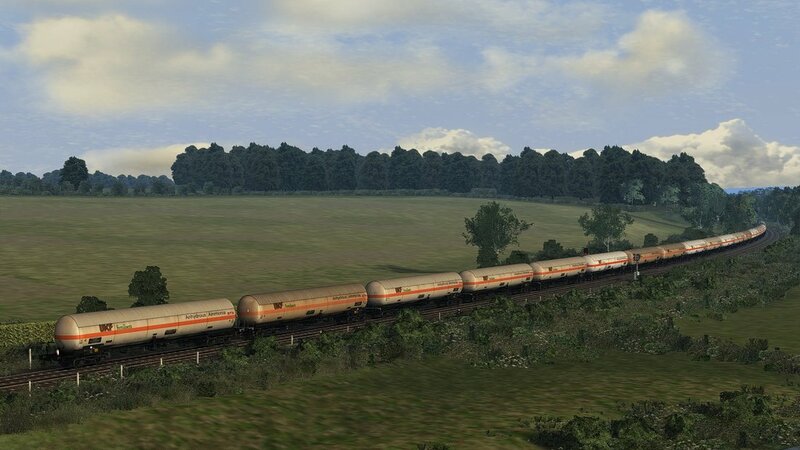 Includes both loaded and empty wagons and the option of a bardic lamp or a battery lamp for the rear wagon. 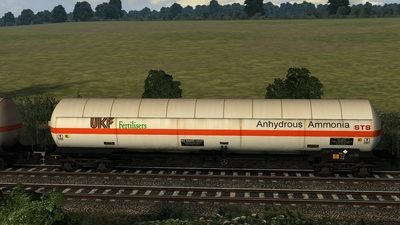 Update released 22/07/18,this download now includes and unbranded version.